New! 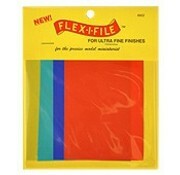 This grit range is our finest polishing product that has the ability to polish mediums to a high sheen. This grit range assortment is perfect for removing imperfections from painted surfaces and is ideal for metal polishing. The product can be used wet or dry and is reusable. 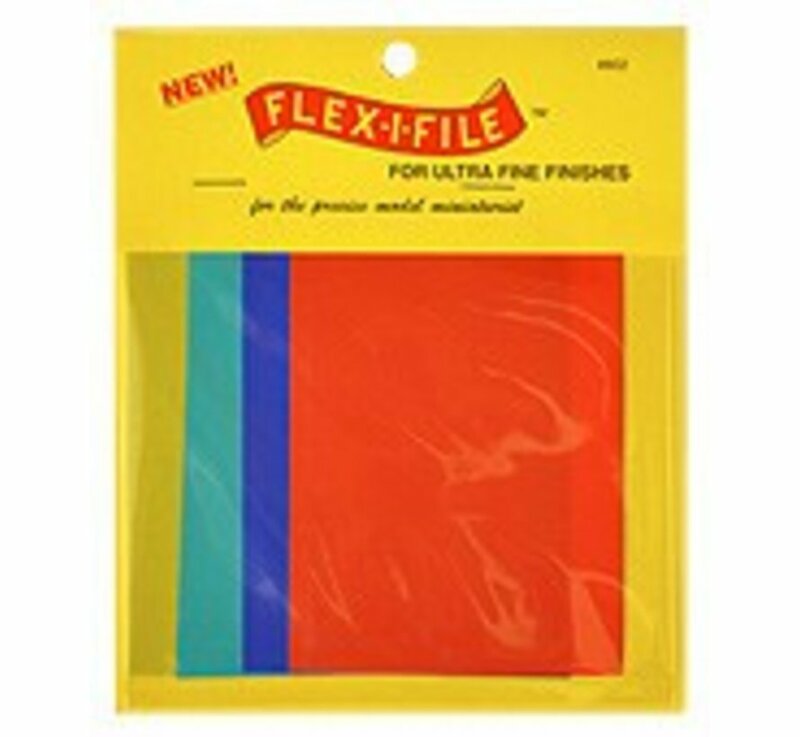 CAUTION: Edges on the Flex-i-file abrasives are sharp and can cause cuts.